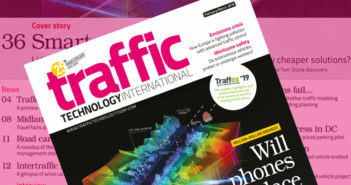 Three of the leading companies that are looking to improve urban mobility have unveiled the world’s first comprehensive multimodal trip planner, which aims to reduce congestion in cities by enabling developers to build better travel apps for consumers. 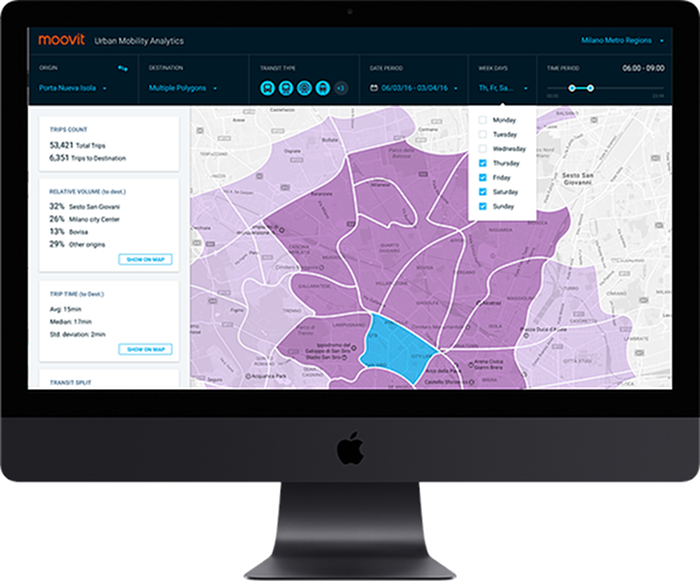 At yesterday’s MOVE Conference in London, executives from Moovit, a leading Mobility as a Service (MaaS) provider and developer of the world’s most widely used transit app – together with navigation and location technology specialist TomTom, and Microsoft’s cloud-based Azure Maps platform – demonstrated the solution that identifies all of the driving, parking and public transit options, and surfaces them in a single package for map users. 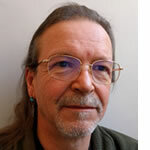 The new system is expected to be particularly useful for suburbanites who do not know where to park their car or which transit line to take instead of driving into the city. The solution, which is powered by Moovit’s Transit APIs (application programming interfaces) with driving and parking information using TomTom’s APIs, shows the options for driving a car from a suburb to a parking lot near a transit station, riding transit into the city, and completing the journey on transit, on foot, via carsharing or on a scooter or bike. 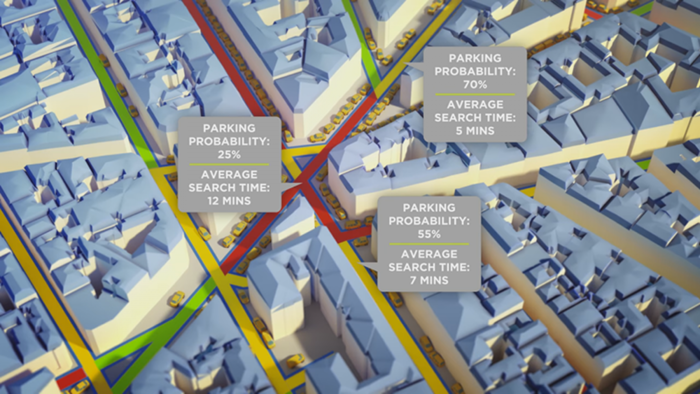 No other urban mobility solution offers real-time drive, park and transit information within one trip plan. 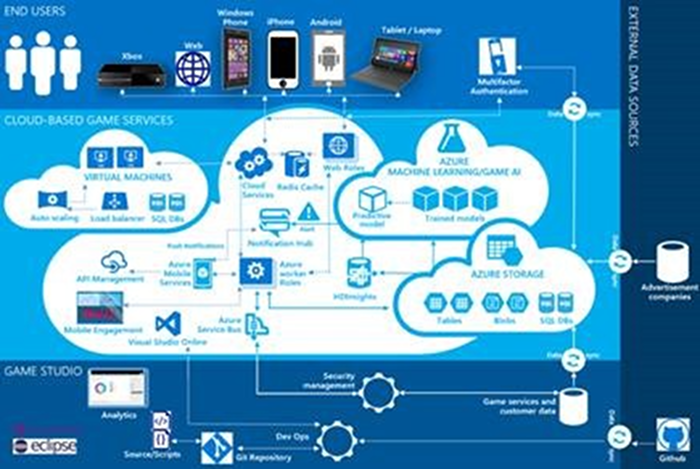 Through integration with Azure Maps, Microsoft’s location intelligence platform for the Azure cloud, developers will be able to integrate multimodal trip planning to their IoT, mobility, smart city and logistics solutions. 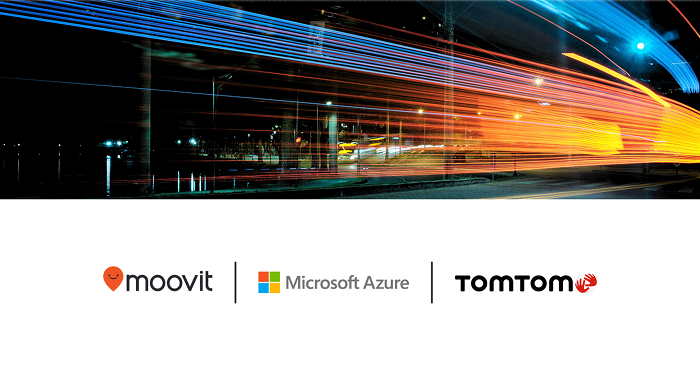 Last week TomTom expanded its partnership with Microsoft to integrate its maps and traffic data into a multitude of mapping scenarios across Microsoft’s cloud services. The new APIs are also in addition to the transit API integration Microsoft and Moovit announced last November. 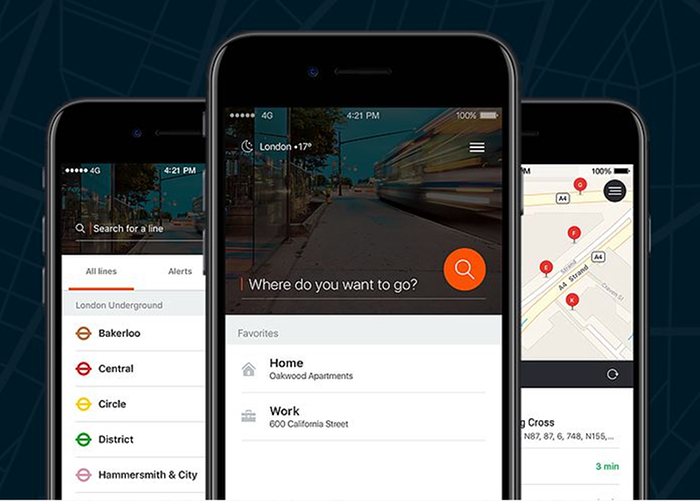 Moovit’s experience in multimodal trip planning stems from more than six years of optimizing journeys for urban riders using the services of more than 7,000 transit agencies worldwide. Every day, Moovit manages more than five million trip plan requests and generates more than 40 million itinerary options for its more than 350 million users in more than 2,700 cities in 88 countries. The company’s multimodal trip plan engine is based on static, statistical and real-time public transit data, as well as real-time shared bike, scooter and carsharing data. 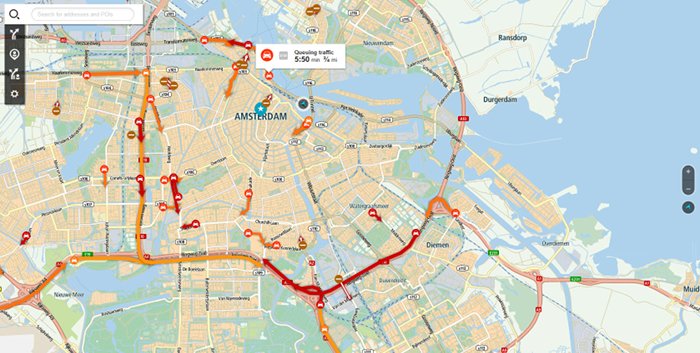 “Our relationship with Microsoft has evolved to the point where we’re adding more of our transit APIs, combined with TomTom’s Routing and Traffic APIs, to create full multimodal mapping capabilities for developers on Azure Maps with precise ETAs,” said Moovit’s co-founder and CEO, Nir Erez.